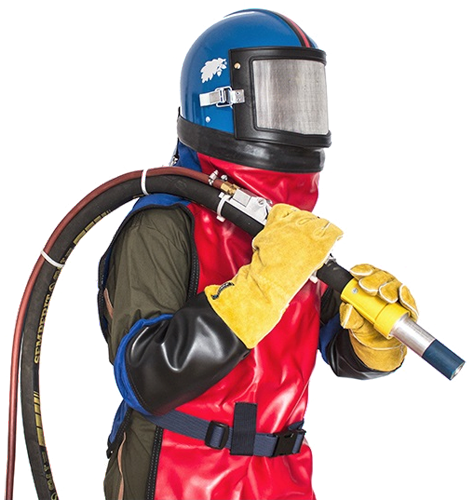 RESIN is a manufacturer of highly specialised protective equipment and technical equipment. Our products are designed for corrosion protection work, abrasive blasting, painting and metal spraying. RESIN has the ISO 9001 certificate. All personal protective equipment manufactured by RESIN conforms to current regulations applicable in the European Union and requirements of Regulation (EU) 2016/425 of the European Parliament and of the Council of 9 March 2016. In accordance with the indicated directive, all personal protective equipment is marked with the CE mark in one of three categories.